Perhaps you have a restaurant where wine is served, or a wine tasting establishment. Maybe you have a wine store and want to ensure your customers are able to truly enjoy their purchases. 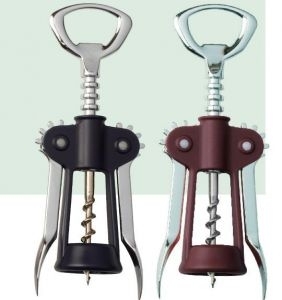 Either way, you will need to make sure that bottles of wine can be opened properly, and in the right way. The right way means that the foil is cut first, after which the cork is removed without breaking it in any place. Then and only then can the wine be served. To achieve this, you will need the right tools. 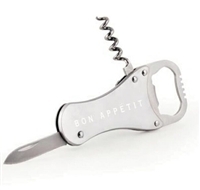 You can supply these to your staff in your restaurant or wine tasting establishment, or you can sell them (or give them) to your customers if you have a store. 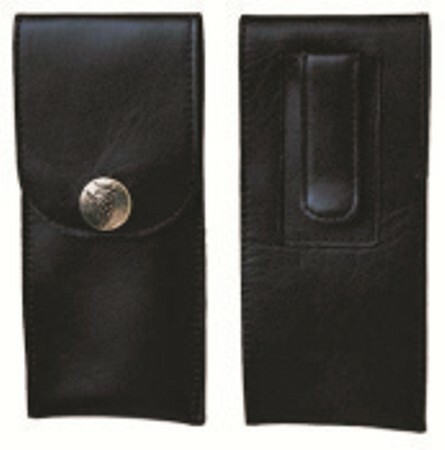 Or any company can use it as a corporate gift to clients. 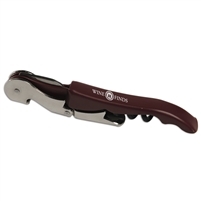 Our Tuscany wine opener is the perfect tool for anyone who has ever wanted to open a bottle of wine. 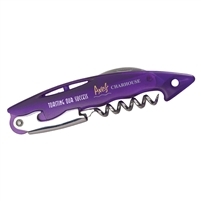 The tool has everything you need, including a cutter, a corkscrew and a lever, meaning opening a bottle of wine will be an absolute breeze. 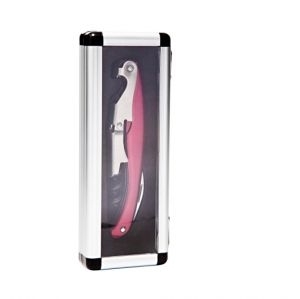 Additionally, it sports a compact and sleek design and the corkscrew and lever are highly durable and sturdy. 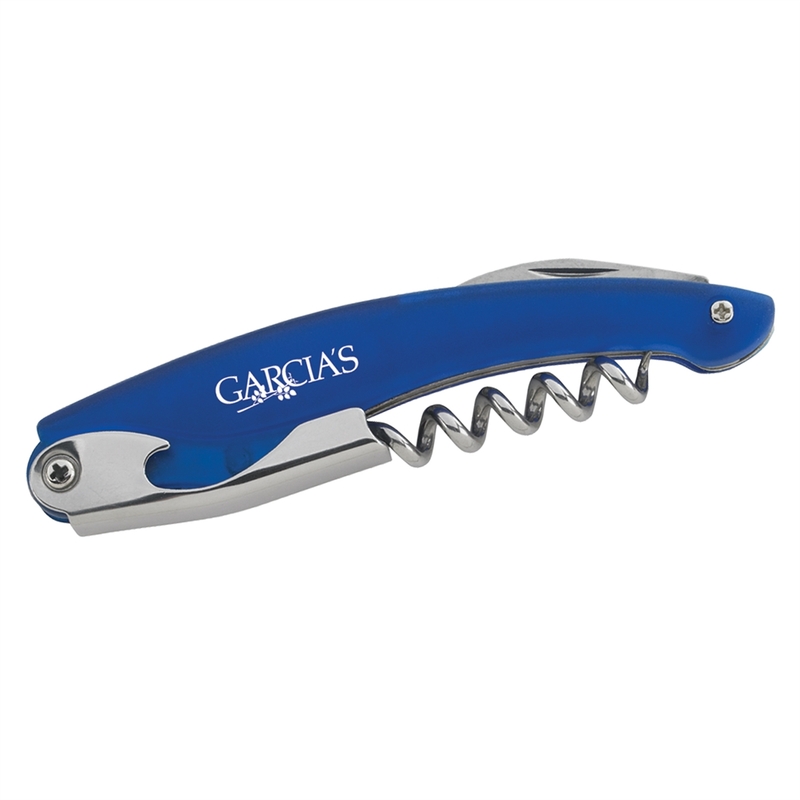 You can also have your company's name and logo printed on the tool, which makes this a great marketing opportunity as well. If you use it in an establishment where wine is served, it will demonstrate that you have brand awareness as part of your company culture. If you sell it in your wine store, then your customers will take it home and advertise your store for you.